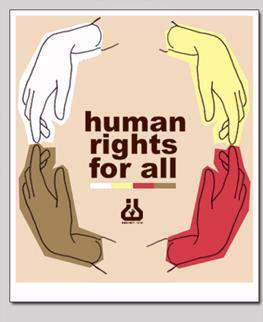 Human Rights Day is celebrated to promote the universal human right: to live and to do so peacefully. 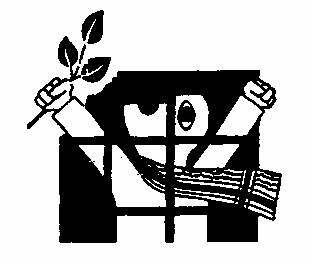 Some of the world's occupants have this right suppressed [e.g. 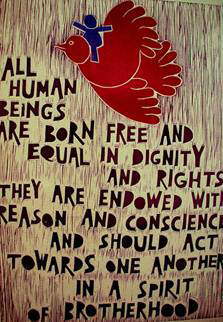 the right to equality]. 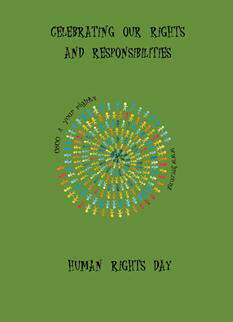 This day was declared to raise awareness of human rights and of those who are deprived of these rights.